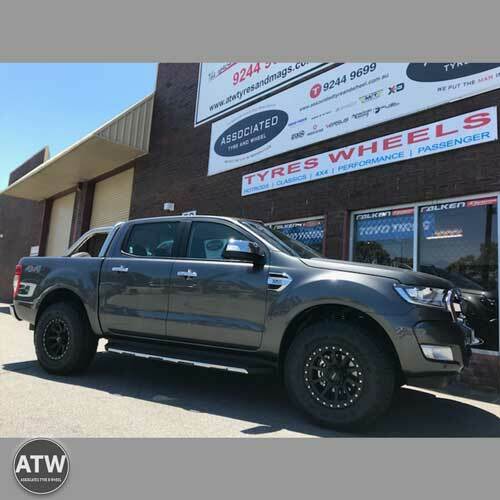 All brands, All sizes of 4x4 wheels & tyres available at Associated Tyre & Wheel Perth WA. 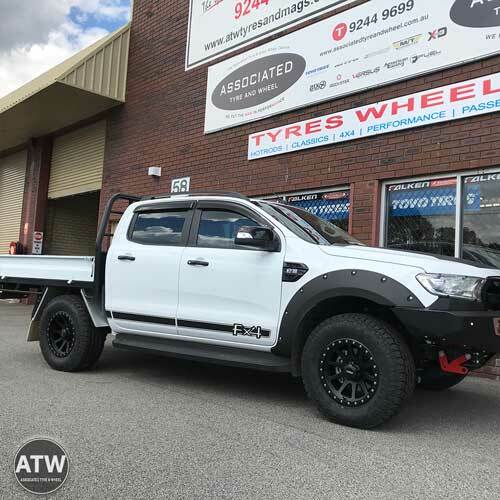 At Associated Tyre and Wheel we deal only with brands of the highest quality and superior performance, brands OF 4X4 wheels and tyres we would gladly have on our own vehicles. 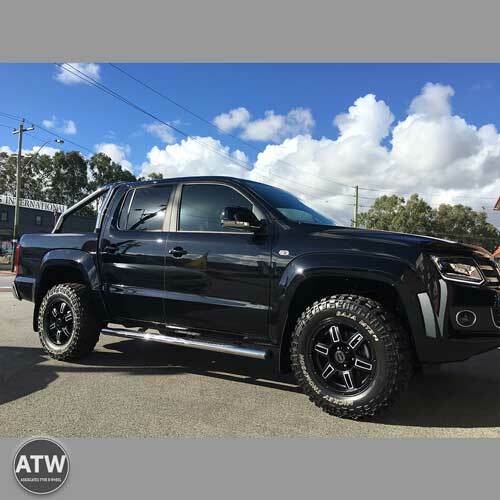 Have a look at our preferred 4x4 wheel and tyre suppliers for the huge selection available to you by clicking on the links below. Or you can visit us at 58 King Edward Road Osborne Park and we'll show help you decide what will suit your vehicle. If you see a 4x4 wheel or tyre you like from our display stock, we will place it next to your vehicle so you can stand back and see how it is going to look like. We also have a large range of photos of vehicles already completed on our website and facebook page for you to check out. Call Roger on 08-92449699 to get your order under way. Click on the links below to view our preferred tyre and wheel suppliers then call Roger on 08 92449699 to get a price and availablity. No appointment needed when having your wheels and tyres fitted at Associated Tyre & Wheel. You can watch the whole process from our viewing window in the airconditioned waiting area.